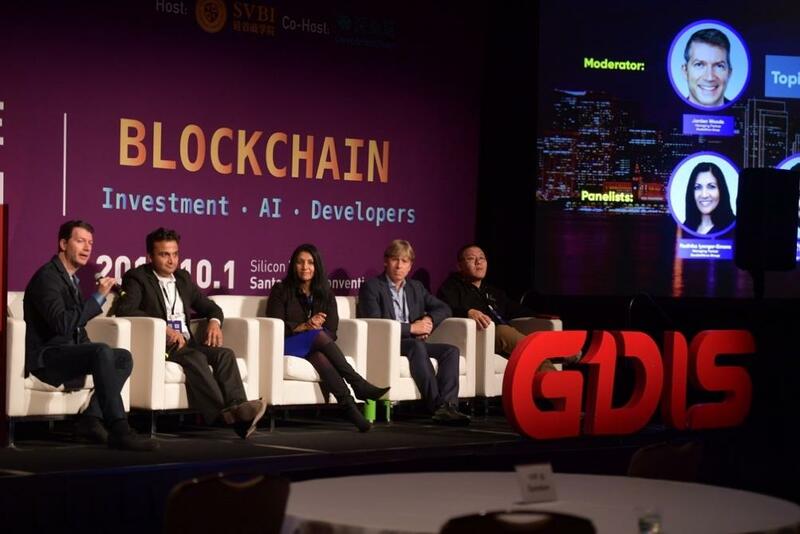 This summit grasped the most cutting-edge trend of blockchain, deeply explored the blockchain investment, blockchain + AI, and the blockchain developer technologies. On the day of the event, it aggregated more than 3,000 investors, entrepreneurs, developers, and researchers around the world; hundreds of exhibitors and participating companies had deep conversations and fantastic networking discussing about different blockchain applications such as financial, commercial, game digital, healthcare, confidential, and security developments. The top blockchain investors, tech celebrities, and many well-known experts/scholars had a wonderful information exchange with all the attendants. Exhibition area were very popular as well, crowed with tech hunters. GDIS is committed to build the highest-end global platform, providing the most cutting-edge technology network. The opening ceremony was announced by Ms. Angie Ma, the CEO of Silicon Valley Business Institute. She expressed her sincere appreciation for all the enterprises and attendees. She mentioned that GDIS will continually highlight the top industrial events for leading-tech entrepreneurs and investors from worldwide. Following was their co-host representative, Dr. Dongyan Wang. Through Dongyan’s speech, he opened the other theme of this summit, the new era of AI with blockchain. As the honored co-host, DeepBrain Chain demonstrated an integrated ecosystem from the combination of AI algorithms, machine computing, and blockchain technology; they also developed some industry-leading applications. Tim Draper, the top 1 American venture capitalist, founder of DFJ Investment Fund, the third generation of Draper family, followed by a designated keynote “Investing in Blockchain – Advantages On How To Evolve In This Decentralized Technology.” Through his investments and insights in the blockchain industry, Tim expressed his viewpoints and confidence in the blockchain-based projects. The morning sessions mainly composed of couple blockchain star companies’ founder and CEO brought their projects and the insights into blockchain industry developments. These included Splend’s CEO, Rick Bleszynski; The Bee Token’s founder and CEO, Jonathan Chou; and VisionX’s two co-founders, Dr. Dongyan Wang and Dr. Haisong Gu. No doubt, these three companies had industry-leading products and experience in blockchain network architecture, distributed shared housing agreements, and AI solutions based on blockchain cloud computing platforms. Following panel discussion was moderated by famous Ripple investor, Matt Oguz. The panelists included LinkedIn co-founder, Eric Ly; IBM AI vice president, Sumit Gupta; Proteum blockchain tech and investment strategy, Aman Johar; and the managing partner of Amino Capital, Larry Li. Five celebrities with the expertise in investment, blockchain, and AI discussed the future developments and investments in blockchain + AI. The heated discussion provoked the audience’s strong resonances, and inspired many new ideas and understandings. The end of morning program was an award ceremony. GDIS presented several “Global Disruptive Innovation Star Awards” to the honor speakers and companies, which brought the atmosphere to a climax. Afternoon opening was presented by the chairman of DHVC, the academician of the National Academy of Sciences, and the honor professor of the Department of Physics at Stanford University – Prof. Shoucheng Zhang, with a keynote speech on “In Math We Trust”. Prof. Zhang emphasized the importance and influence of blockchain technology in contemporary economic society by interpreting the importance of consensus mechanism in human society and its intrinsic value. At the same time, Professor proposed the combination of blockchain and AI technology, and was optimistic about the future development of this complex ecosystem. The theme of the afternoon session was still around the blockchain investment, AI, and technical developers. Neo Ge, co-founder of IPFSMain, provided a complete introduction to Filecoin’s ecosystem from mining, to mechanism, and to its applications. Yanqing Wang, founder of ScopeX, explained the intelligence platform built with the combination of AI and blockchain technology. Keith Teare, founding shareholder of TechCrunch and executive chairman of Accelerated Digital Ventures, proposed the concept of Tokenizing Silicon Valley, using blockchain technology and tokens for venture capital investments. Lawrence Wang, co-founder of PE Chain, brought the first global decentralized business points redemption platform. Salim Ali, former SAP vice president and current founder and CEO of Loyakk, gave a talk about the enterprise transformation with blockchain. An awarded demo was also presented at the summit. David Chung, CEO of the weTribe Foundation, delivered the new innovation of content service build platform, WTX, to the audience. With the support of blockchain technology and virtual currency, their technology made low-cost, high-efficient information transmission possible. Additionally, this summit also invited numbers of renowned tech speakers, such as Singular University associate founder, Reese Jones; Harvard University & Prysm Group founding economist, Dr. Stephanie Hurder; Oracle Blockchain Cloud Application Leader, David Haimes; LCX CEO, Monty Metzger, and the well-known bitcoin angel investor, Chandler Guo, etc. All of them had a pleasant conversation at the event, visited the exhibit booths, and actively interacted with all the companies and participants. 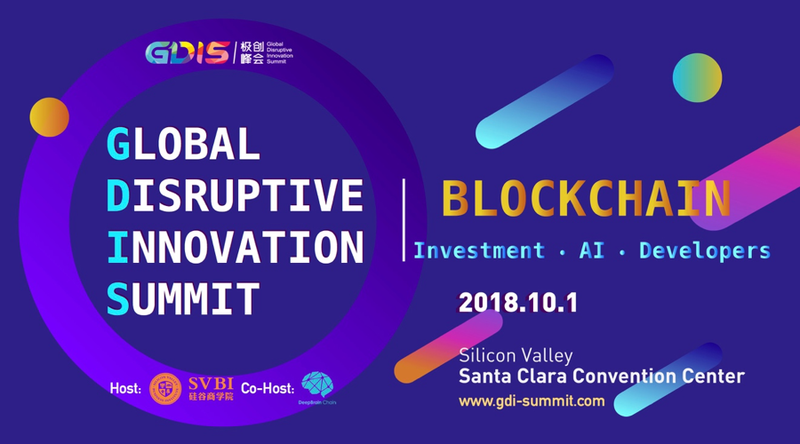 The GDIS annual event, Blockchain | Investment • AI • Developers, was successfully concluded on Oct 1st! Gathered global dignitary and the top enterprises’ participation. Please stay tuned on the highest-end tech innovation summit hosted by Silicon Valley Business Institute at a near future! 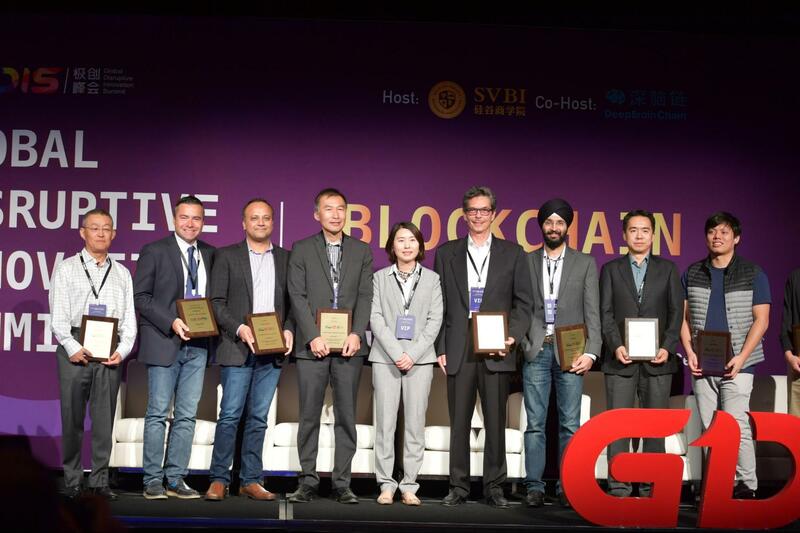 SVBI was founded in Silicon Valley since 2015, with wealth of innovation & entrepreneurship resources, having deep relationships with leading companies, incubators and business schools; More important, it provides enterprises a global platform and promotes global business innovation and revolutions. 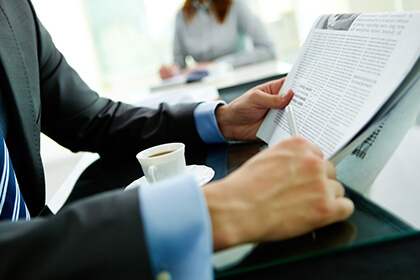 SVBI aggregates industrial experts together, promote global business collaborations through knowledge sharing, information and experiences exchange. 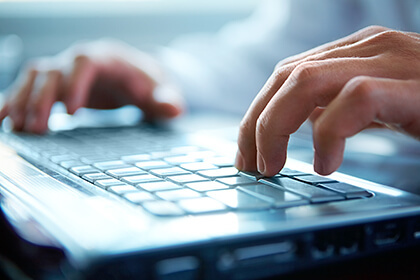 What SVBI provides is a worldwide powerful networking.